Like the console-based API 205L, the 505-DI is specifically designed to accept a guitar, bass or keyboard direct input while minimizing any loading effect on Hi-Z instrument pickups. 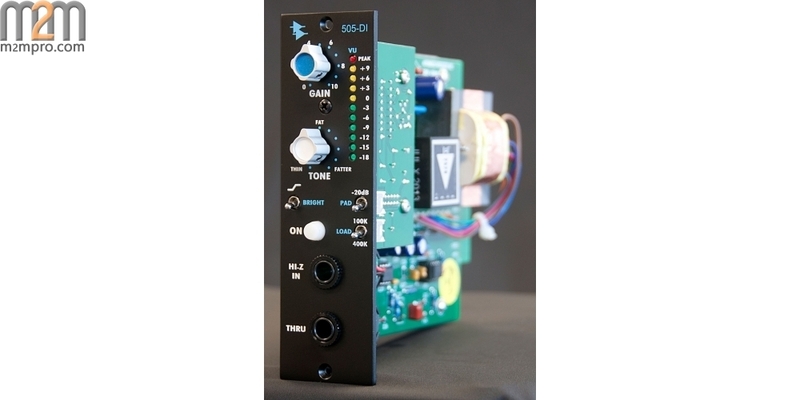 Additionally, the 505-DI's Gain Control is used to normalize an instrument's input level, up to a +4 dBu output level. 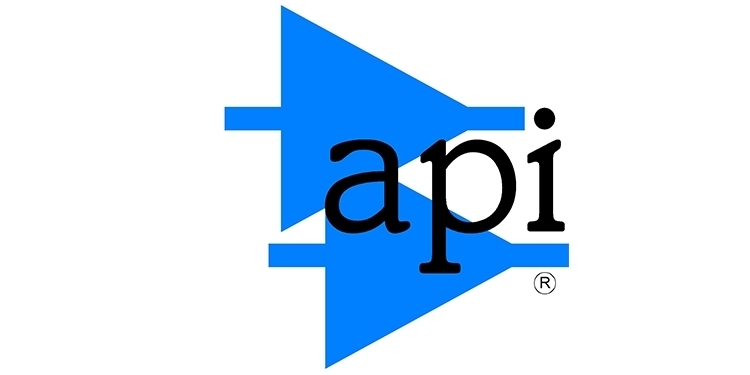 API's unique TONE control reduces potential low end "mud" in the signal, while turning on the BRIGHT switch adds additional clarity if desired. The various combinations of TONE and BRIGHT controls can eliminate the need for any EQ on the instrument while recording, keeping the signal path short and pure. 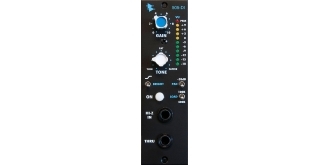 This minimal signal path eliminates the need to use a standard direct box, which many times still requires a mic input, equalizer, and a fader to get the signal to a recordable level. 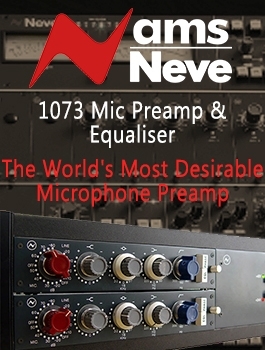 The 505-DI is capable of boosting any instrument to a hefty line level without additional amplifiers. Use of the 100K / 400K LOAD switch allows the tone of the pickup to be altered slightly, alternately brightening or darkening the high frequency content. 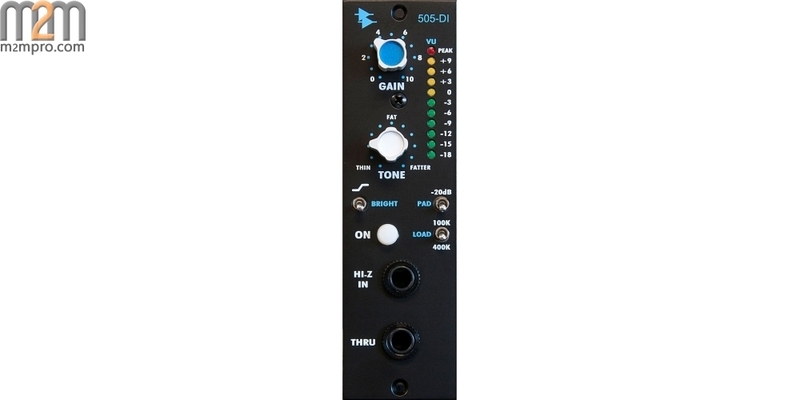 When inserting an instrument with an internal preamp or a line level instrument such as a sampler or a keyboard, the 505-DI offers a 20 dB PAD switch to drop the level without loading, thereby retaining the integrity of the incoming signal.